Hey Sydney! What did you have planned for this November? Maybe you wanted to experience a flashback in time at a vintage Rock ‘n’ Roll day, take your date to explore the night sky or maybe even see some native fauna at night? Try something new this month by getting involved with one of our suggestions of interesting things to do this November! Hang out with hipsters and some 5000 artworks created by Australia’s most respected artists at the Artbank Social Club. 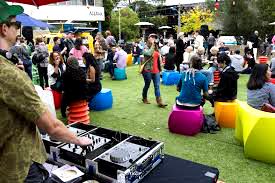 The Market Extravaganza boasts one of the largest collections of Australian art in the world and after admiring the creative works, hang out in the pop-up garden and outdoor party with Mexican street food and vintage vinyls spinning all day. 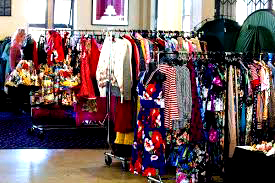 If you have a love for vintage clothing and rock ‘n’ roll music, then the Sydney Rock ‘n’ Roll Alternative Market for this November will make you feel like you’re in your element. The market features an array of alternative clothing stalls, a huge record fair, swing dancing lessons and classic vintage vehicles on display. There will also be great rock ‘n’ roll bands playing who you can bop your head along to! 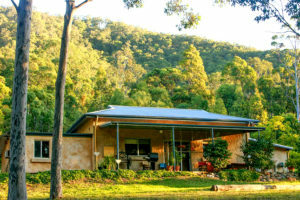 The Lyrebird Arts Community opens their home and studios to the public during the final weekend of November to showcase the talent of some of the North Shore’s finest artists. The creative event will feature a variety of talks, presentations and demonstrations over the two days plus original art available to be purchased. The birds and the bees might go to sleep at the end of the day but there are another lot of little critters that walk the town in the night-time! 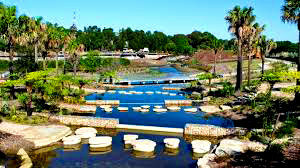 The Coastal Environment Centre will be holding a free guided tour of the Northern Beaches Wetlands on Friday the 25th. Find possums, rabbits, owls, bats or other mysterious creatures that share your backyard and the streets! Wanting to take your loved one or your date to somewhere alternative and exciting to the normal table at a restaurant? 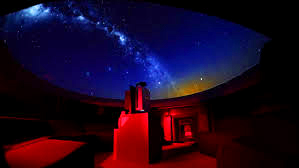 Try going to Date Night at Sydney Observatory! Enjoy dinner and drinks as you watch the sun set over Sydney Harbour. Fall in love with your companion and the sky as you watch the stars through a telescope or from the table where you dine.